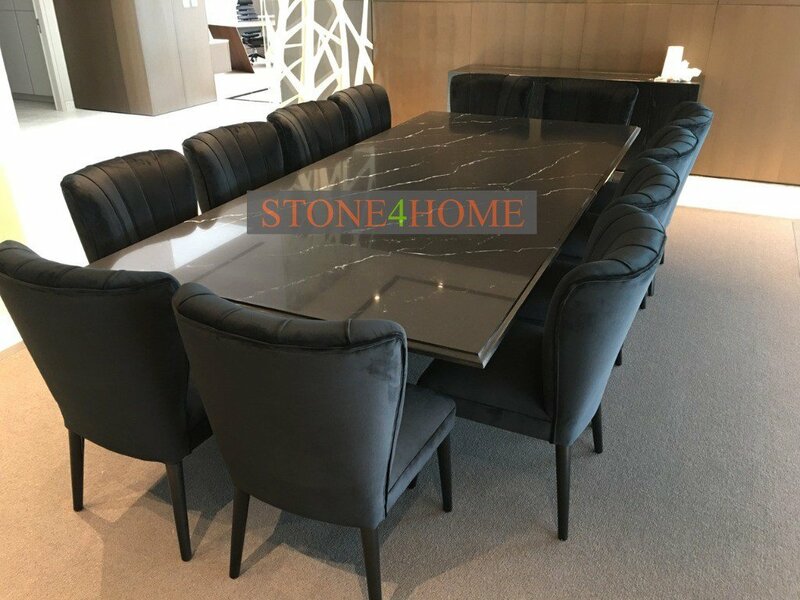 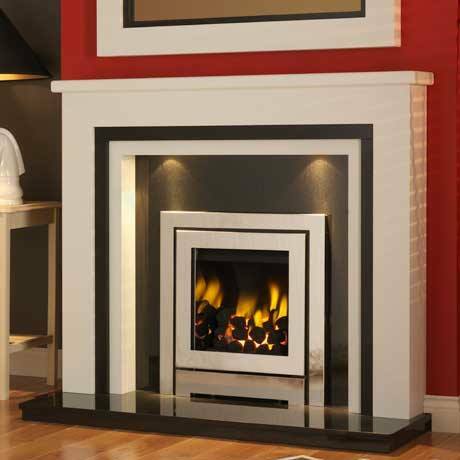 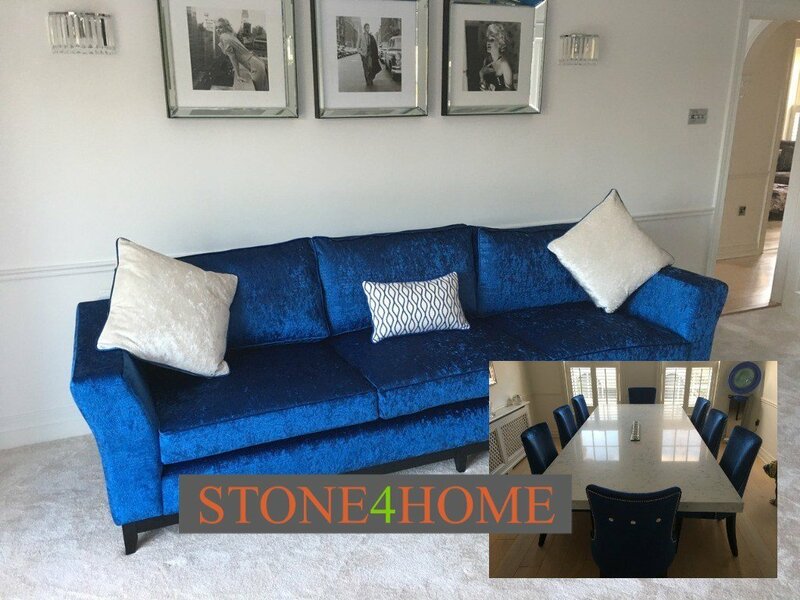 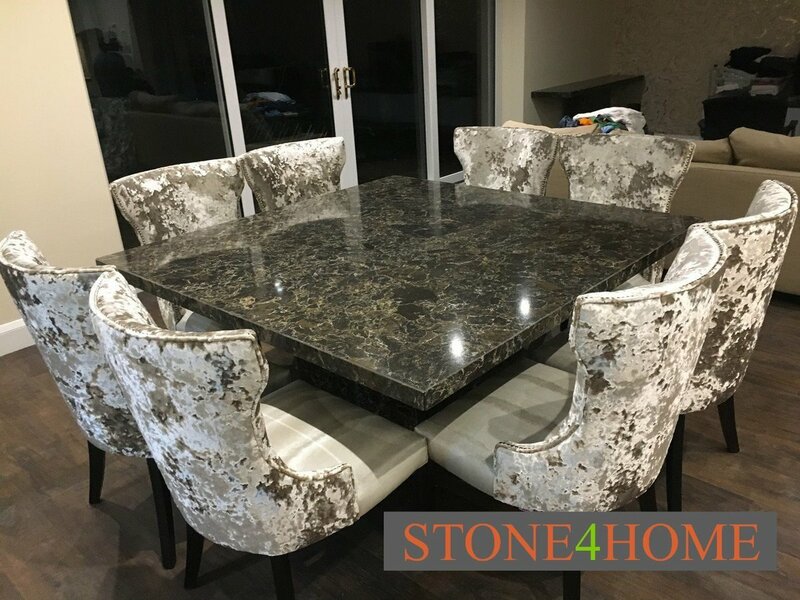 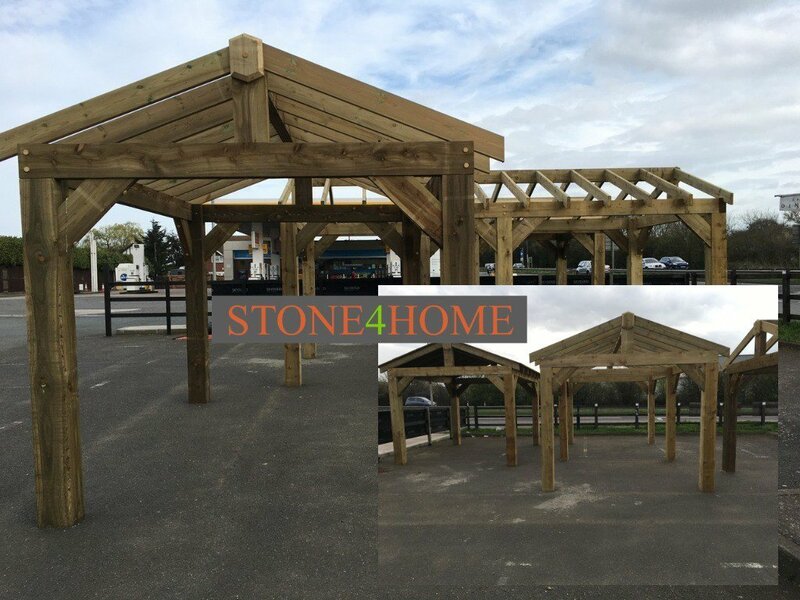 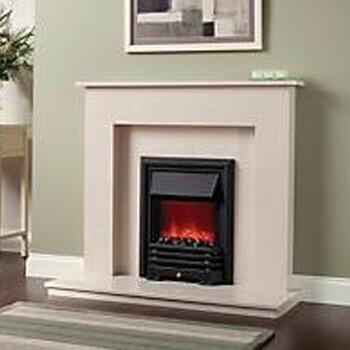 At Stone 4 Home we provide a huge range of beautiful fire surrounds and hearths. 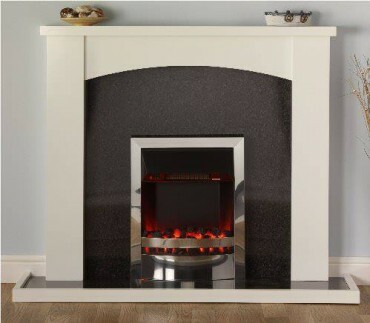 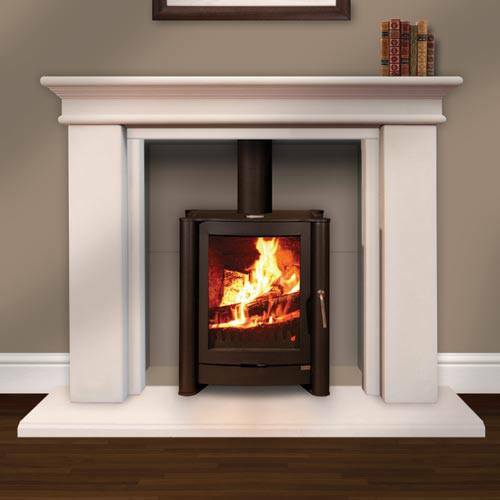 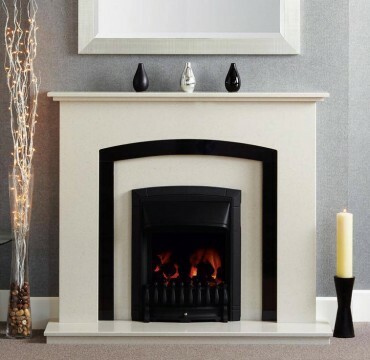 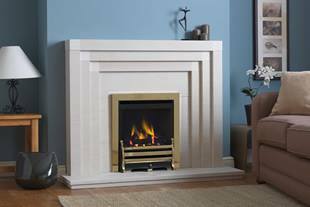 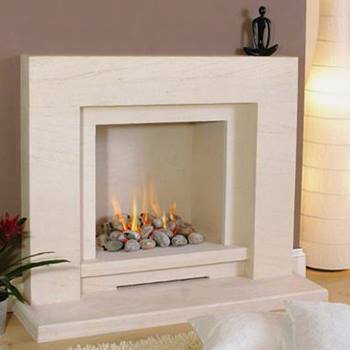 Our standard fire surrounds and hearths range from 48″ to 54″ and can be produced in luxury natural Marble or Limestone. 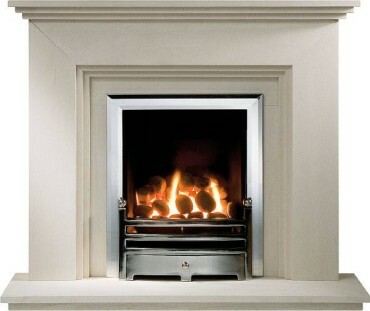 Please note the surround comes complete with hearth and back panel. 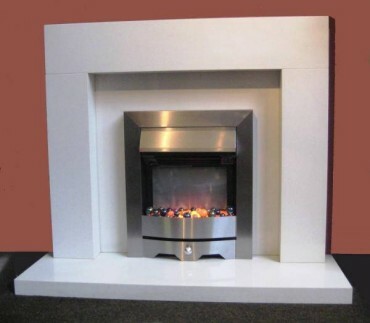 We can also produce custom fireplaces and hearths in any size, please contact us for a quote.